The Nutman is well known in the Wisconsin area for having corporate and hospital nut and candy fundraising sales as well as weekend fairs and festivals. 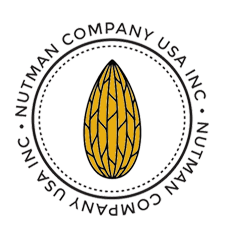 The Nutman Co. USA, Inc. has been serving the holiday and every day gifting needs of corporations and individuals across the country since 1992. We have a gourmet gift brochure available upon request. 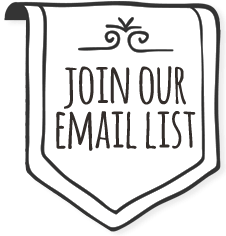 Email us at: info@nutman.com. 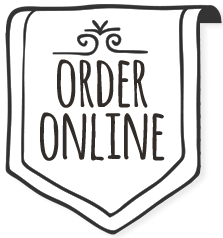 Our corporate and personal gifts are exquisite and economical, made from a wide selection of gift baskets and boxes featuring the freshest available nuts, snack mixes, chocolates, candy and gourmet products. Whether you choose a gift from our gourmet gift catalog or design your own, we can meet your needs and your budget. Part of what makes us unique is that we create custom labels using your logo, artwork or special message, and offer many choices of containers, products and color combinations giving your gift that special look. 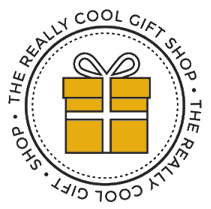 Our gifting specialists realize there are specific needs and budgets for any gift, whether the gift is for client or employee appreciation, promotional advertising, holiday or any occasion throughout the year. For instance, promotional advertising, so necessary for many businesses these days, can be accomplished with a private labeled 4 oz. bag of cashews. The private label could be a corporate logo with or without an additional short message. We are dedicated to providing you with the highest quality products and service. 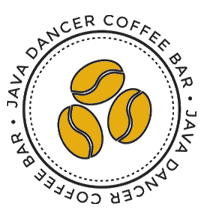 The Java Dancer Coffee Bar has become a hub for the local community. Our lively baristas can serve up hot and cold Collectivo coffee beverages, espresso, cappuccino, lattes, chai tea, fruit smoothies, herbal teas, and hot chocolate. We also carry an assortment of biscotti and fresh bakery. It’s an enjoyable experience to shop and/or relax with us in our warm and welcoming atmosphere. We have a wide range of fun, trendy and elegant jewelry and our customers love our line of Mountain Mama casual clothing and Laurel Burch handbags. 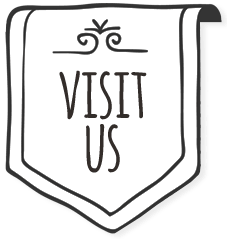 Additionally, we have a great selection of soaps and body lotions, AGlow soy candles, glass balls, garden stakes and garden structures, wind chimes, books and more. 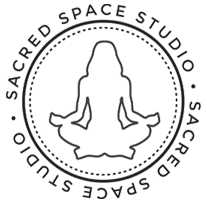 Jill is a Licensed Black Belt Nia Instructor, Certified Chakradance Facilitator, Tarot reader and Certified Reiki Master Teacher. Jill’s Awakening the Tarot classes on Tuesday nights at 6:00 p.m. include guided movement and meditation. Kathy Rink is a Licensed White Belt Nia Instructior, Licensed Massage Therapist and Reiki Master Teacher.